Great story, kept me hooked. Clever, thoughtful writing. The narration was brilliant too. More please ! 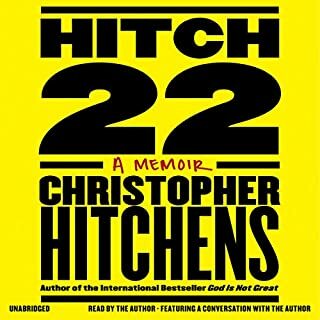 If you're a fan of the Hitch, then this book will not disappoint, particularly if you get the audiobook as he himself narrates it. I had known he was a leftist when he was young but had no idea of the extent of his activities and it was fascinating to hear of his exploits and eventual transition to a more libertarian view. He certainly had an interesting life and even though this is a memoir there are plenty of take away facts for a raft of historical events he was involved in / witnessed. Highly recommended. Terrifying and informative in equal parts! 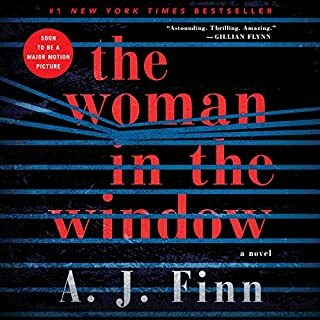 Make sure you have plenty of listening time in your diary (if you are going to listen on Audible) for this book, it is terrifyingly compelling, particularly as the events detailed in it actually happened. The author achieves an excellent blend of detail and story telling to bring the events to life, as well as building up the level of detail when describing technical concepts at such a pace it's easy to follow. The book takes you on a journey from the concept of atom splitting, testing of the concept, development of the weapons, testing of the weapons, and then the strategy of development, deployment, maintenance, and use - all interwoven with historical events but based centrally around the explosion at Damascus silo. 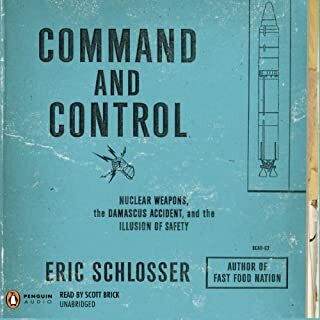 This book will really make you think and if, like me, you are pro-nuclear weapons, your position might not change, but you'll understand the precarious situation the world is in whilst they are in existence. Can't recommend this book enough! 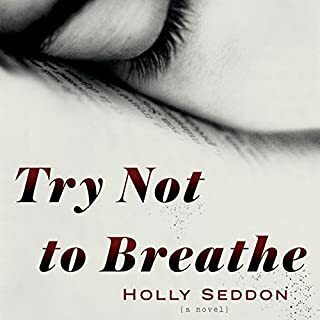 I absolutely loved this book. I listened to it over two days while stuck in bed with a migraine. The narrators were believable without sounding theatrical and the story itself was so well written, gripping and emotional. I enjoyed the references to the teenagers in the 90's given I was one of them.